Variations in FFPE tissue sample quality and experimental setup can lead to misleading results without reliable controls. 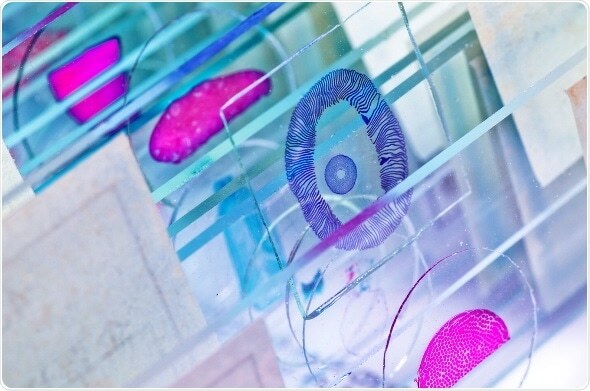 Traditional cell or tissue-based control specimens often present intra specimen variation, lot-to-lot variations and inconsistent biomolecule quality, driving a need for higher quality controls. CellMax™ FFPE cell line products are highly affordable and consistent controls manufactured using a patent-pending process that maintains both cell morphology and preserves nucleic acids and proteins. Cells are harvested by a proprietary trypsin-free method, preserving cell surface antigens and inflicting minimal physical damage that could lead to a loss of biomarkers. With over 100 tumor cell lines from major cancer types, controls are available in an unmatched variety of formats, including whole blocks, arrays, and scrolls that can be tailor-made to suit any your workflow. These cell line controls exhibit highly consistent density and homogeneity across the entire cell pellet slide and throughout a whole block ensuring accurate results time after time.